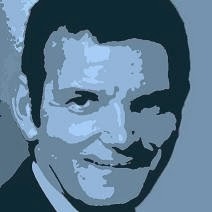 Peter Martin: Confidence is how low? 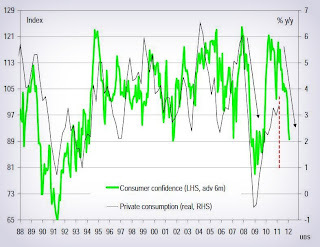 Consumer confidence has slumped to recessionary levels and confidence amongst Coalition voters is near the lowest on record. The latest Westpac Melbourne Institute survey, presented on a scale where 100 means optimists balance pessimists, shows overall confidence at 89.6, down from 119.2 a year before. Confidence amongst Coalition voters has slipped from an encouraging 110.2 a year ago to a bleak 74.9, the lowest result the Melbourne Institute was able to find in easily assessable records. Crucially, most of the survey was conducted in the week before Friday’s share market plunge meaning it probably overstates the Australian mood. A near-record 48 per cent of those surveyed said their family finances had worsened in the past year. A near-record 36 per cent expected even worse family finances in the year ahead. The index tracking tracking views on the outlook for economic conditions over the year ahead has fallen 30 per cent since the May budget. Westpac chief economist Bill Evans said the four successive slides in the index reflected concern over financial turmoil, interest rates, house prices, the carbon tax, “and potentially jobs”. The Bureau of Statistics releases the next update on unemployment today (THURS). The rate has held steady at around 4.9 per cent since March. 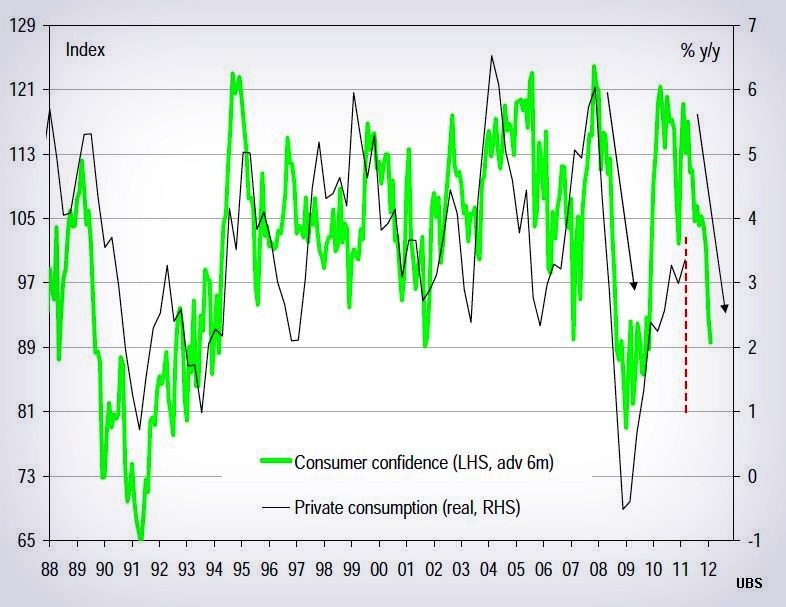 The one positive in the Westpac survey is the high number of Australians believing now is a good time to buy a major household item. An unusually high 56 per cent of those surveyed agreed now was a good time to buy compared to only 28 per cent who did not. Retailer Harvey Norman yesterday reported a 3.6 per cent drop in full-year sales when measured on a like-for-like basis. Separately released lending figures show housing, personal and commercial borrowing at five year lows. Borrowing slid a further 3.9 per cent in June. The Australian share market recovered further Wednesday, climbing another 2.6 per cent - a rise matched in Asia and European early trade. But share prices remain nearly 8 per cent down on their level of early last week before concern about a new global recession. Future Fund chairman David Murray yesterday called on the government to significantly cut its debt in order to restore market confidence. “We are a highly indebted nation overall if you add up all government debt in Australia plus private sector debt,” Mr Murray told ABC radio. Volitility in financial markets could last another 20 years as governments unwound “excessive debt” built up around the world.